Career Counsellor and Psychotherapist at Career Nurturer - Farzad Minoo Damania talks about making a career in field of renewable or alternative energy in India. Mr. Farzad Minoo Damania provides career guidance, career counselling and psychometric testing for students and adults in Mumbai, Navi Mumbai and Thane areas. Do you want to get into a career which offers good future prospects and which will also make a sustainable difference to our mother Earth? If yes, then you may consider a career as Renewable Energy Engineer or Green Engineer. Farzad Minoo Damania, Career Counsellor at Career Nurturer gives a complete low down on the field of renewable energy in India. For development of any nation, the energy sector plays a very significant role. And in this endeavour The Government of India is working towards providing uninterrupted 24 X 7 electricity across the country. Presently we heavily rely on traditional sources of generating power using coal. But emissions and pollution are key concerns while using this traditional power generating source. Thus, there is greater focus on generating renewable or clean energy from sunlight, wind, rain, bio-waste, waves, tidal and geothermal sources. And hence the renewable energy sector does promise good job prospects in this field in India. Courses in this domain are generally offered at post graduation level in form of M.Tech or M.Sc. in Renewable Energy. 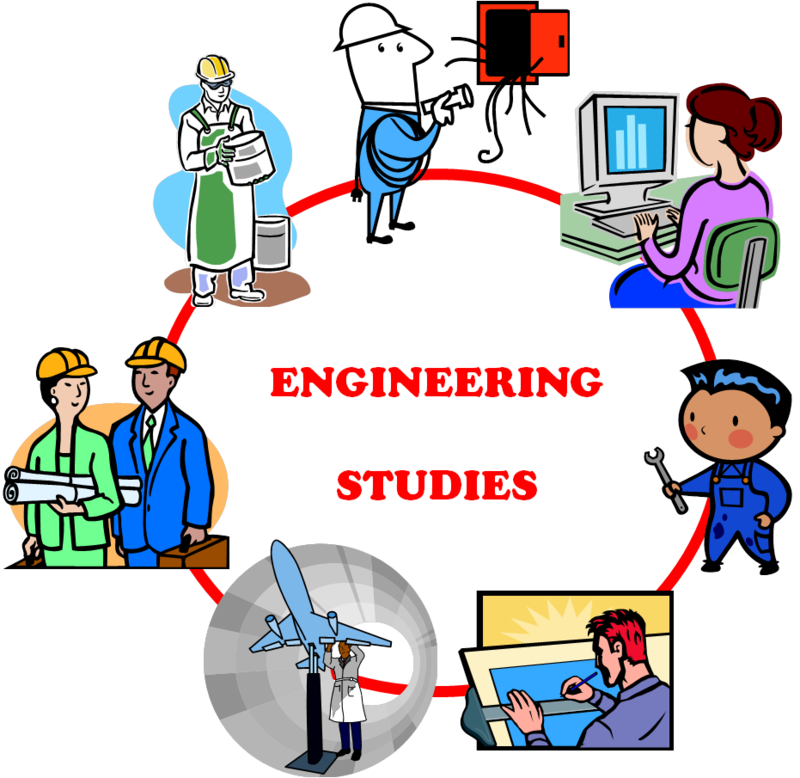 Eligibility criteria for admission to these courses is either a B.Tech/B.E in any discipline of engineering or M.Sc. in Physics or allied fields. Entrance exams are applicable for admission to these courses. Some of the courses offered are M.Tech in Renewable Energy Engineering and Management by TERI University – New Delhi, M.Tech in Solar and Alternative Energy by Amity University – Noida, M. Tech in Alternate Hydro Energy Systems by IIT Roorkee, M. Tech in Energy Systems Engineering by IIT Bombay, M.Tech in Renewable Energy and Green Technology by Maulana Azad National Institute of Technology – Bhopal, M.Tech in Energy Systems and MBA in Power Management by University of Petroleum and Energy Studies – Dehradun. Similar to other engineering fields, renewable or green energy engineers should also have a strong aptitude and interest for science, maths, technology and environment. You should possess good problem solving and logical reasoning abilities to fix technical issues. Ability to manage projects, budgeting, organizational and planning skills are also important. After completing your post graduation, you may seek employment in power generation, distribution and transmission companies. You may also have good career prospects in EPC, equipment manufacturing, architecture, engineering and consulting companies. Tata Power, Suzlon, Moser Baer, Welspun Energy, NTPC, NHPC, Power Grid, Adani Power, Orient Green, Reliance Power, GE India, SJVN, Jaiprakash Power are some of the renewable energy generation companies providing employment opportunities in India. Your job role could be into conservation, consultation, engineering analysis, product design, auditing, project management, optimization and facilities management. 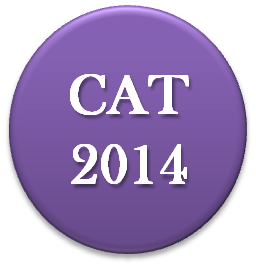 Common Admission Test (CAT) 2014 for admission to Post Graduate Programs at all the Indian Institutes of Management (IIMs) will be conducted in November 2014. How to choose the right career after 10th? Students studying in class 9th and 10th spend most of their time studying for their board exams. But rarely do parents and students pay attention to what they want to do after 10th. Have you thought about the various careers after 10th? Many times parents force courses such as engineering, medicine, chartered accountancy on their children. Or students themselves follow the herd mentality of taking courses which their friends are also enrolling in. Deciding your career after 10th is the first most important stepping stone towards a bright career. So why should you take this decision so lightly. Students who are in class 10th should surely reach out to career counsellors who can help in understanding what are your natural abilities, interests, skills, nature and intelligence. And then the counsellor can help in facilitating the process of your selecting the right career path. 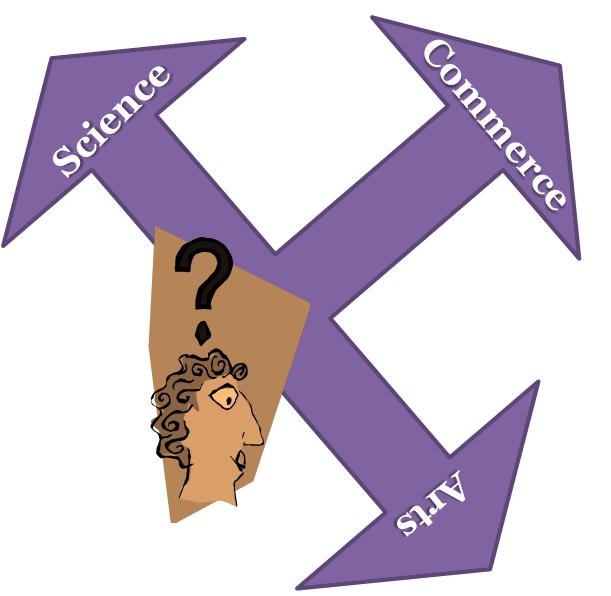 Do not take the most important decision of selecting the stream between science, commerce and arts after 10th so lightly. There is professional help available in form on career counselling. So make use of that precious advice. Career Nurturer in this endeavour guides students and parents towards their career planning process. Farzad Minoo Damania - Career Counsellor and Psychotherapist provides career guidance, aptitude and psychometric tests, career counselling for students who need to decide on their career stream. Reach out to Farzad on 9833971773 or farzad.damania@gmail.com for Career Counselling in Mumbai, Career Counselling in Thane, and Career Counselling in Navi Mumbai areas. Farzad Minoo Damania conducts Aptitude Test, Personality Test, Interest Inventory, Emotional Intelligence Inventory, General Intelligence Test, Achievement Motivation Test for students of class 9th and class 10th to evaluate the right career track for you. National Institutes of Technology (NITs) are premier institutions in India offering engineering and technology courses at graduation, post graduation, doctoral level. Admission to NITs is through JEE Main exam for B.Tech degree courses and GATE for M.Tech degree courses. There are total 30 NITs spread across India. Sardar Vallabhbhai National Institute of Technology, Surat.